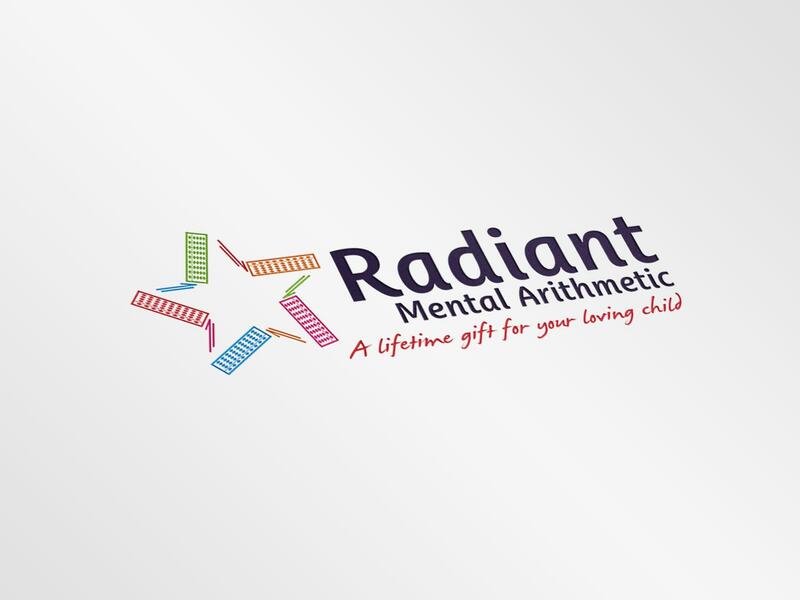 Creating a logo, books and school branding for Radiant Mental Arithmetic. 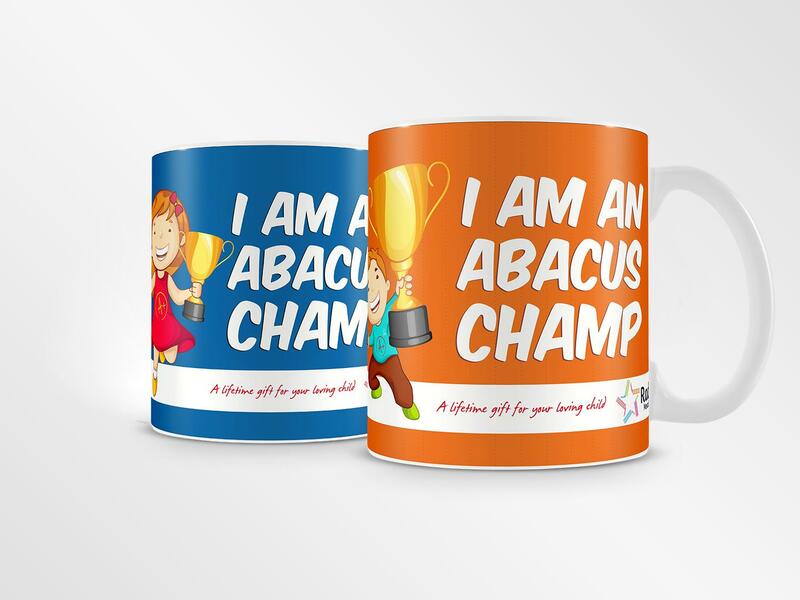 The organization is into systematic mental development technique of children & believes that every child should be empowered to face the world. 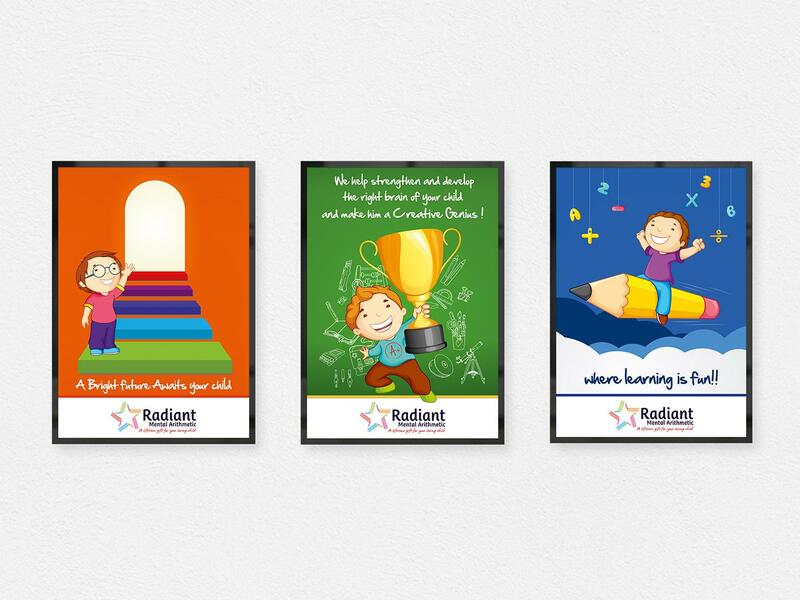 Besides the routine grind that the child undergoes, Radiant intends to simplify the solutions to help the child grasp it better. With a thought that the logo should not just be an abstract, surreal form, but should have a clear connection with the physical reality, and thus carry the message of going beyond its borders we came up with many designs. But after considering the general perception that the logo should be simple, subtle & modern we zeroed in on this.